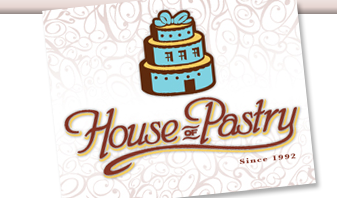 House Of Pastry is a family-owned and operated business that has served North Hollywood and its surrounding communities for over 15 years. Our decorators create exceptional wedding cakes and specialty cakes for all occasions. 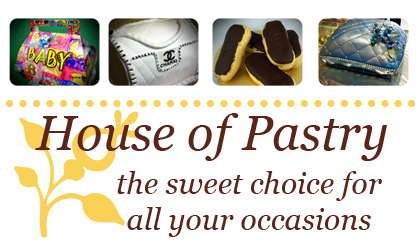 We have over 30 different types of flavors and still will try to come up with something different every time! We have made quality of all our efforts because our customers are our family. We serve our community best by ensuring that our customers special celebrations become extraordinary memories. Our customers are our number one priority and we will do the very best to serve all their needs.